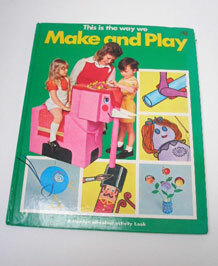 Dating to 1973 is this hardback Hamlyn all colour activity book titled This is the way we Make and Play. 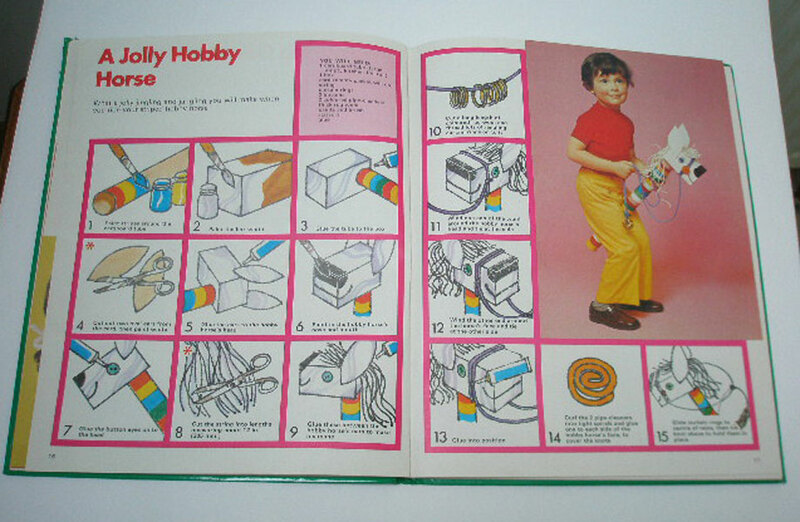 It keeps 3 to 5 year olds happily occupied for hours.It contains more than 25 items to make and play with. Great vintage book! CONDITION:Very good. A bit of wear to the top corner edge of cover.